Russia’s Federal Migration Service claims the single national database will drastically cut red tape and also reinforce the country’s security potential. 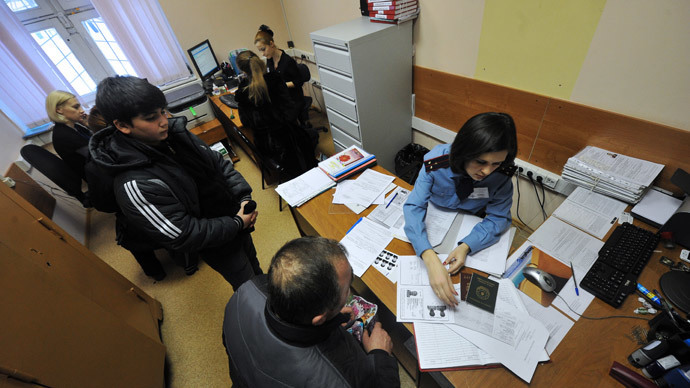 The move to create a unified all-Russian database of citizens has been launched jointly by the Migration Service and the Ministry of Communications, but the plan suggests that some other ministries and agencies would also have direct access to it. This applies first of all to the security structures – the police, the Federal Security Service, the Federal Drug Control Service and others. 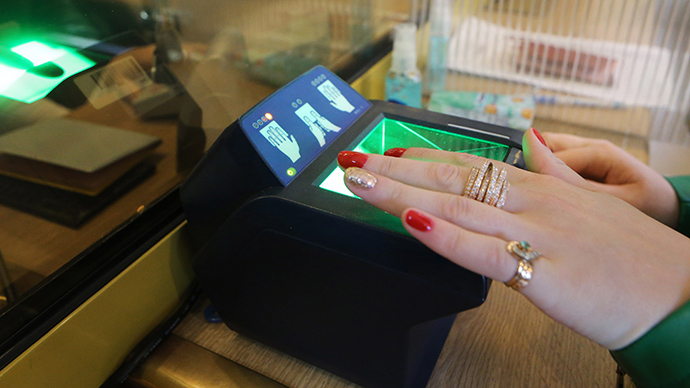 The authors of the initiative told the mass circulation daily Izvestia that the combined effort of many state structures would allow to create full profiles of all citizens, from photos and fingerprints to the latest information on due utility bills and traffic fines. This will make the database a powerful tool helping security agencies to uncover and prevent major crimes and terrorist attacks. The project is also set to help ordinary citizens by drastically cutting the number of papers they have to collect and submit to various instances. In a possible further development the unified database will be linked with the new Russian internal passports. 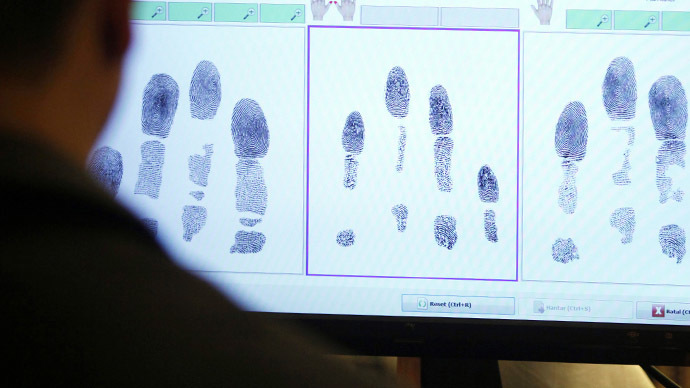 The documents will be equipped with the biometric chips and their testing is set to begin in 2015. According to the current plans, the unified database will also include information about immigrants, giving the police and Migration Service more tools of control. The general Russian community and public and activists have not yet reacted to the plan, but in the early 2000s the religious sector of society held numerous protests against the introduction of a unified taxpayer number. The believers said the number assigned to every citizen was very reminiscent of the apocalyptic scenario and also said they feared that special services would have files on every Russian resident. 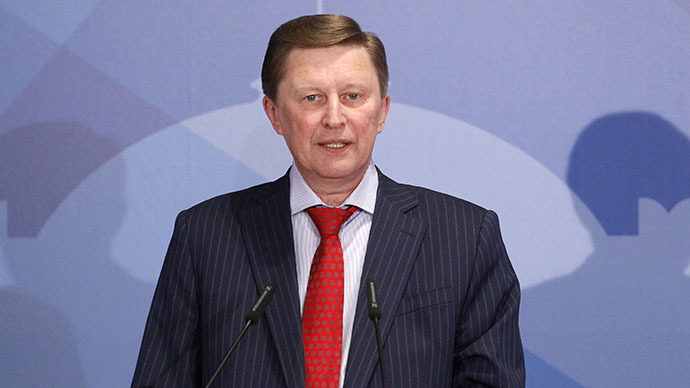 In 2010, the Russian presidential plenipotentiary for Human Rights said that the number of complaints about the “number of the beast” in taxpayers’ codes had increased, but noted that all complainants’ addresses looked alike and could be a part of a prepared campaign.